item is no longer available we will advise you of such. 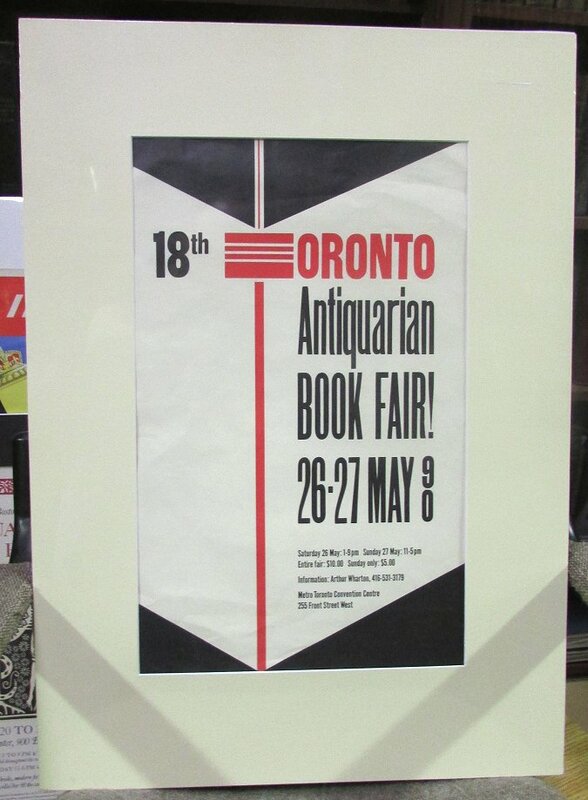 The 18th Annual Toronto Antiquarian Book Fair. 26-27 May 1990. NP: np, 1976. Size is 21" x 13". A few light creases otherwise near fine. Poster is matted.